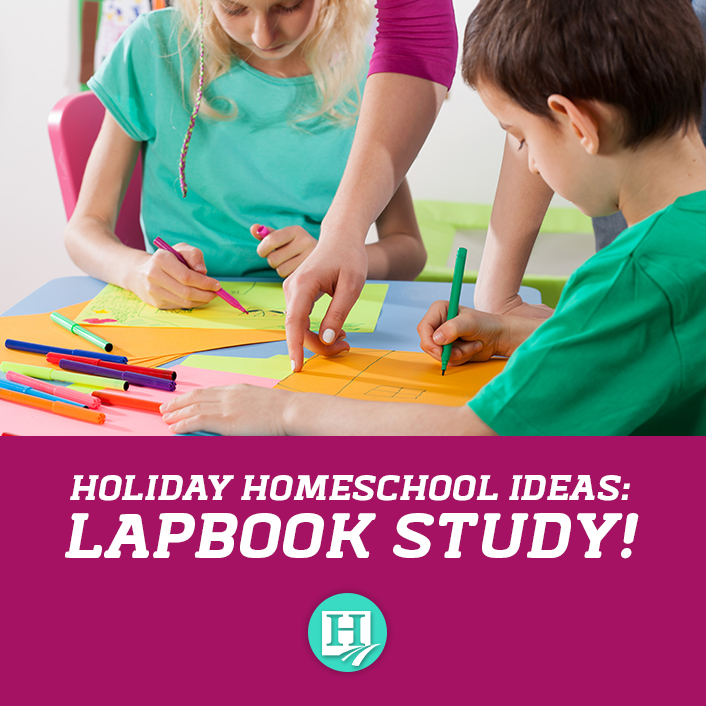 Holiday Homeschool Ideas: Lapbook Study! 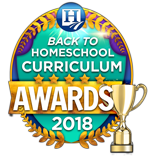 To break or not to break – that is the homeschooling question of the season! By not taking a break, you may finish the school year sooner. However, If you do take a break from your usual studies, consider doing an annual holiday lapbook study instead! Alapbookis like an educational scrapbook. Think of it as a way of capturing memories, photos, memorabilia, etc. revolving around a certain theme. 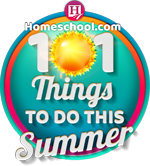 Themes can range from seasonal (such as “pumpkins,” “apples,” or “snow”) to an author – in which case, the lapbook would also serve as an author study. Making a lapbook will also give you cherished memories that will indeed last a lifetime. But how do you store so many memories and preserve them so you’re ableto cherish them? One way is to add duct tape to the left side (hanging over the edge by about an inch) and use a three-hole punch. Then, store them in a three-ring binder. Another simple method involves just neatly placing them in a bin. Ease of use is another factor that will drive lapbook costs upward. 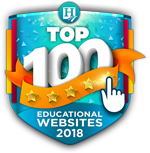 As you’ll notice once you start looking around, lapbook resources range in price from 100% free to $10-$20 for a “lapbook pack.” Generally speaking, the more costly resources are, the less work you’ll have to do. One big factor to consider when lapbooking is that it involves a lot of printing and cutting. 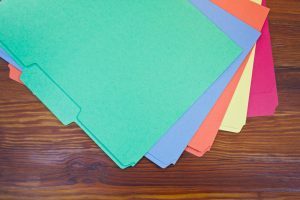 Some companies have focused on this pain point for parents and sell their materials in printable PDF format as well as open-and-go. 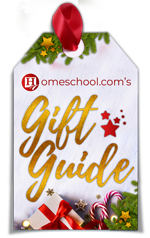 The open-and-go option often means just that – you literally open your package once it arrives in the mail and students can get to work pasting flipbooks and pockets directly into their lapbook. While you’ll pay a premium for this ease, there will be times having that option can make the difference in whether you complete a lapbook or not. You’ll also need a printer, writing implements (pen/pencil, markers, crayons, etc.) and, ideally, access to the internet. If you’ve never created a lapbook in your life, collect the above supplies and jump right into it! 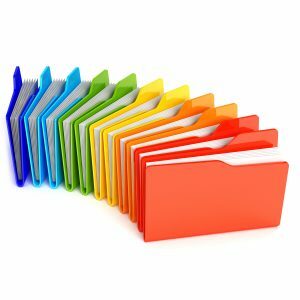 There are some great lapbooking websites out there that provide FREE lapbooks (when you see “free lapbook,” it generally means the components to a lapbook together such as flipbooks, mini-folders, etc.). Lapbooking is a fun way to change things up a bit for the holidays! If you’re stuck trying to decide whether to take a holiday break or keep plugging away, consider doing lapbooks for at least one subject area. Better yet, do a web search to see if there’s already an open-and-go option from your favorite publisher!